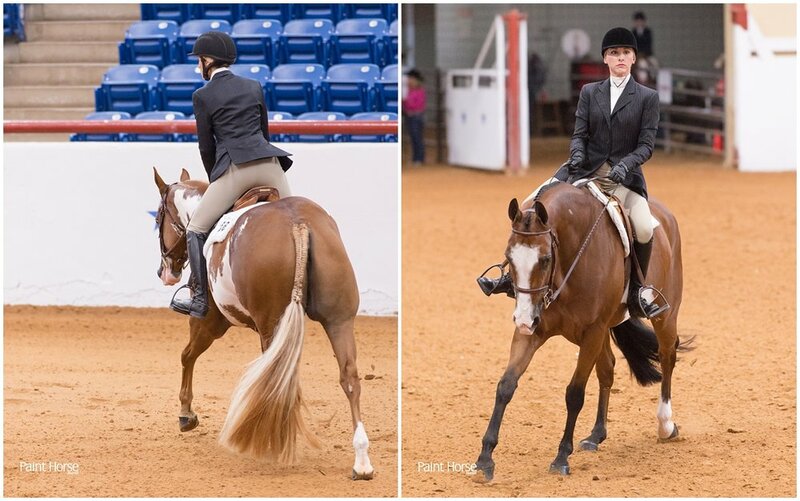 One of my favorite times of the year rolled around again—the APHA World Championship Show! 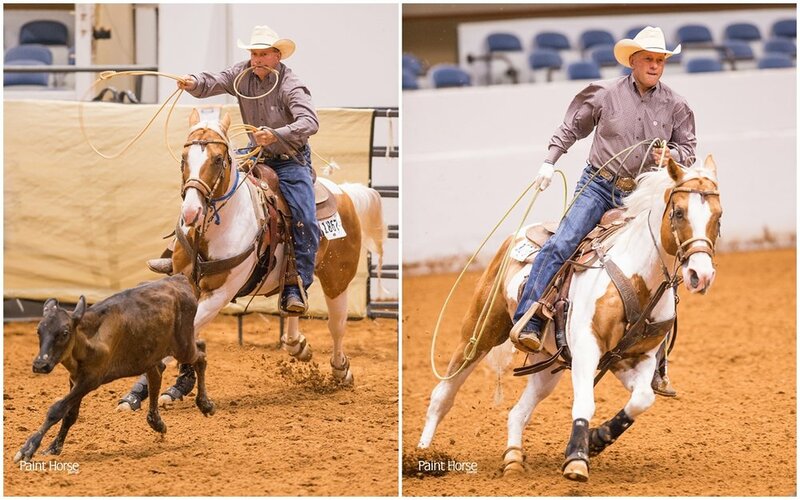 One of my favorite aspects of the show is the variety of horses that come through over the span of two weeks. Beautiful, floating hunters. Smooth-as-silk Western riders. Massive halter horses. Agile refiners. 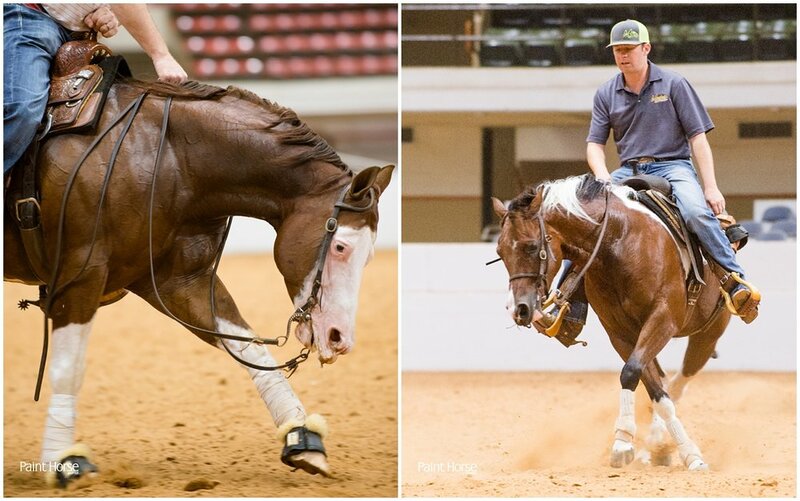 Lightning-speed barrel racers. And so much more! I have a soft spot for the emotional win and award moments I get to capture at both World Shows, but I love the action of the incredible Open and Amateur competitors. 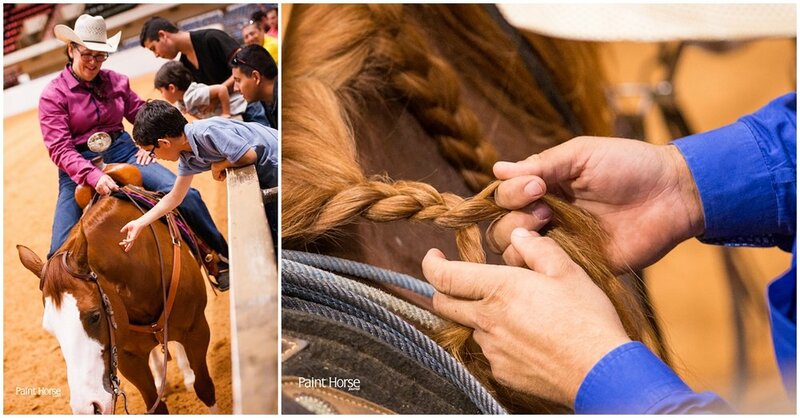 I also enjoy seeking out new angles, maneuvers or looks for photos, and it feels like there’s an endless supply of things to try at every show. 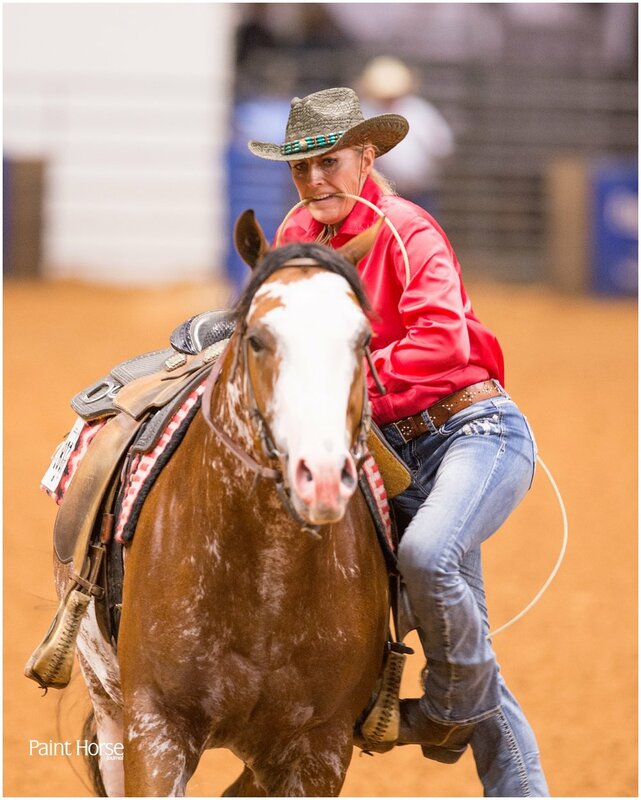 For example, I spent most of the barrel runs perched on Will Roger’s bucking chutes (wouldn’t recommend, a little precarious), and I crouched under a judge’s stand in cutting for amazing front-row views and action-packed shots! I always leave the World Show inspired (OK, and super tired) and excited to jump into my autumn sessions with my newly expanded perspective. 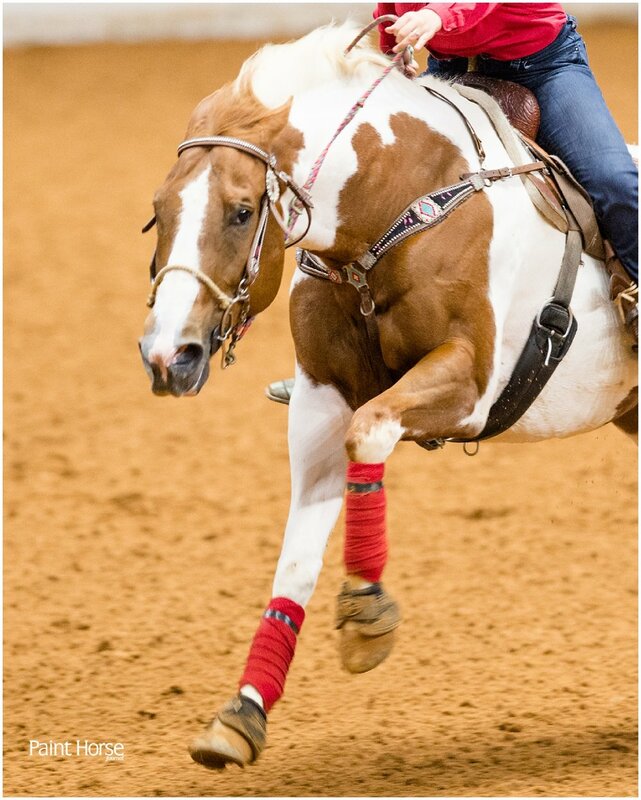 Note: All photos belong to the Paint Horse Journal and are not for sale via Rachel Florman Creative. If you see an image you LOVE, please contact me at APHA and I'll direct you to the proper channels. 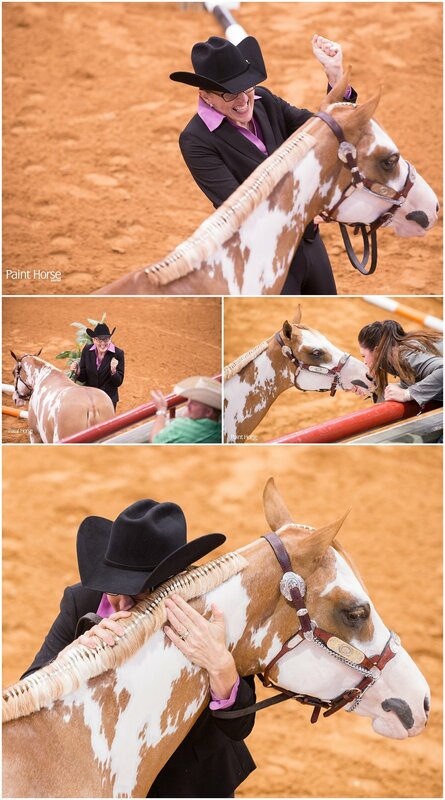 Find even more awesome candids of the World Show on the Paint Horse Journal's smug mug.